Miva | Introducing Miva 9.13 | Speed. Security. Solutions. Miva 9.13 takes a best-in-class payment vault experience and makes it even better. MivaPay, Miva's secure credit card vault, has joined Miva's core product. 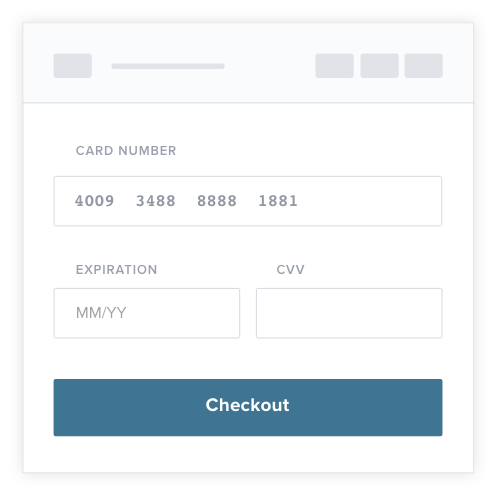 MivaPay provides credit card encryption, tokenization, and storage for faster checkouts and easier PCI compliance. 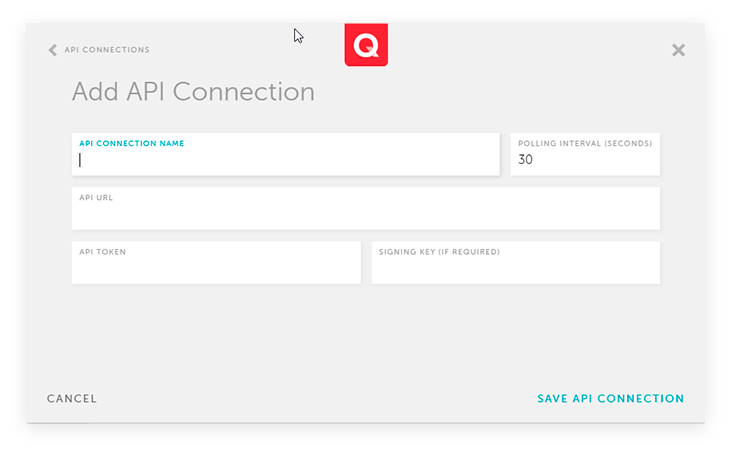 Protect customer information and streamline the checkout process with Mivas updated Authorize.Net module. This updated module leverages Authorize.nets latest Accept.js library to convert the credit card to a secure token, ensuring that the card number never touches your Miva store. 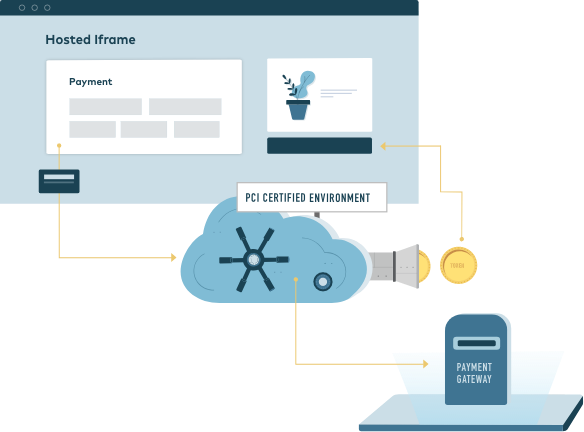 With full support for all of MivaPay functionality you get secure, off-server card storage that minimizes liability and simplifies PCI compliance. 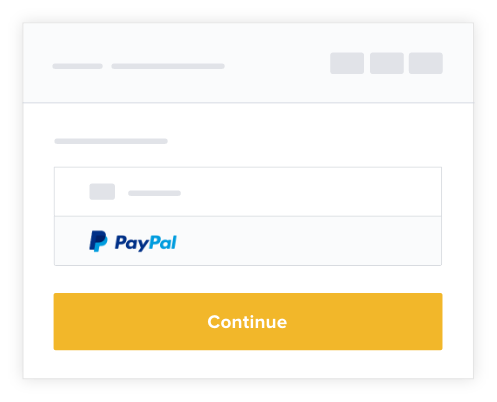 This update reduces checkout friction by allowing customers to pay through PayPal at critical junctures. MivaPay now supports cutting-edge fraud prevention with Kount, an additional layer of online security for Braintree transactions. Source-segregated database allows high traffic stores to scale further with separate databases targeted at different traffic sources. The new MivaPrint Q expands direct label printing capabilities, allowing users to set up unlimited print queues to printers in multiple locations. With a dedicated desktop app, label printing is now more stable, reliable, and secure than ever. Lift conversion – 10-15% more completed orders. 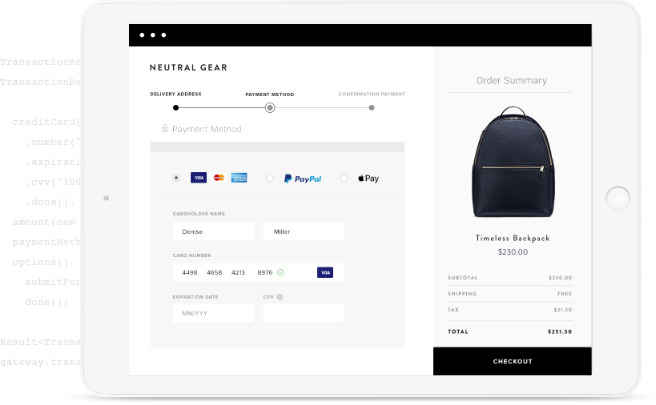 Boost LTV – Single-click checkout for seamless repeat purchases. Zero fraud guarantee – Precision fraud detection. Made for Mobile – Bolt is built to convert, no matter the device. Version 9.13 is available now! All Miva software upgrades are released as safe cloud-streaming updates. Log into your stores admin to download the update today. You may choose to install this release at will – we never force upgrades on our member sites. Full NCF/EOL policy: After the 90-day standard update (or 30-day security update) release period, Miva Merchant software becomes officially "Non-Compliant" with PCI Data Security Standards. Miva charges a $50 monthly "Non-Compliance Fee" (NCF) until your Miva Merchant software is updated. This fee applies to each instance of outdated Miva Merchant software (e.g. development sites). After 12 months of standard update NCF status (or 4 months of security update NCF status), Miva Merchant software becomes "End of Life" (EOL) which incurs an additional $50 fee ($100 total) per month, per domain. This policy applies to all instances of Miva Merchant software, whether hosted on Miva's servers or with another hosting company. View the Full Upgrade/NCF Policy Here.